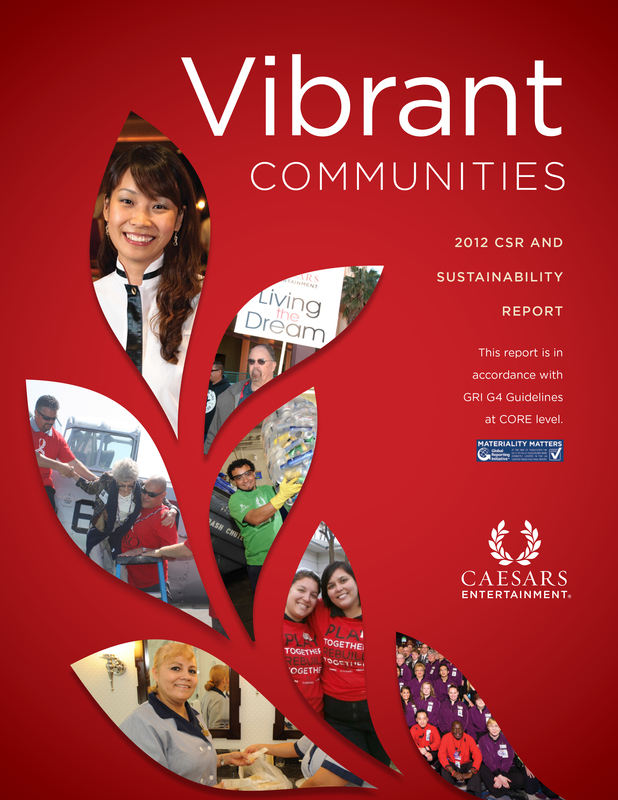 Stay in touch with Caesar Entertainment's Corporate Citizenship activities. Caesars Entertainment Corporation is the world's most diversified casino entertainment company. Since its beginning in Reno, Nevada, more than 74 years ago, Caesars has grown through development of new resorts, expansions and acquisitions, and now operates casinos on four continents. The company's resorts operate primarily under the Harrah's®, Caesars® and Horseshoe® brand names. Caesars also owns the World Series of Poker® and the London Clubs International family of casinos. Caesars Entertainment is focused on building loyalty and value with its guests through a unique combination of great service, excellent products, unsurpassed distribution, operational excellence and technology leadership. Caesars is committed to environmental sustainability and energy conservation and recognizes the importance of being a responsible steward of the environment. For more information, please visit www.caesars.com.